Mr. Tucker was born in Bermuda and has enjoyed a diversified career with his field of expertise in aviation, transport and security. In 1978, he graduated from the Florida Institute of Technology and acquired his Bachelor of Science degree in Air Commerce and Flight Technology. Later he received his MBA from the same Institution. In 1983, Mr. Tucker joined the Government of Bermuda as a Management Trainee. He progressed through the civil service sector until he was appointed as the Director of Civil Aviation in 1994. After 5 years as the Director he was then appointed to the post of Permanent Secretary Ministry of Transport in 1999. 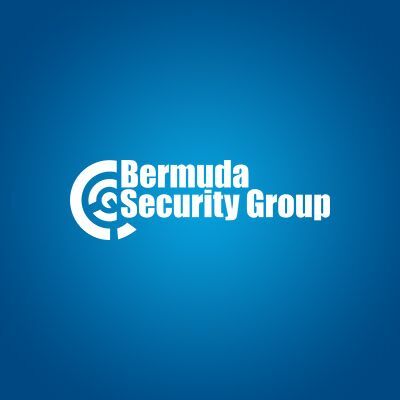 He remained in this position until his procurement of the Bermuda Security Group Limited in June 2002, where he served as President and CEO until 2010. He now holds the position as Chairman and President of BSG. In November 2002 he was also delegated as a Justice of the Peace. Mr. Tucker has served on the Board of The Bermuda Chamber of Commerce, in addition to serving on The National Training Board and Bermuda Hospital Board as Chairman.